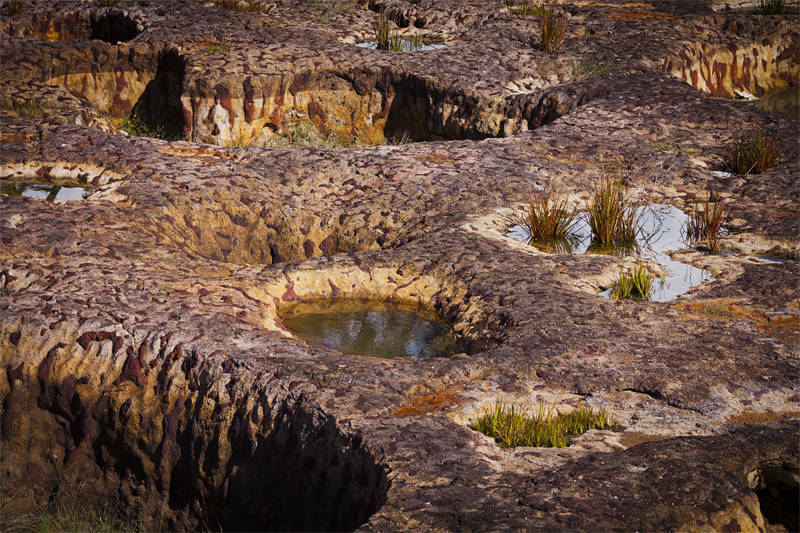 These are the Mystery Craters of Queensland, Australia. They are made of a mix of red ochre and yellow sandstone which extends down at least 600m. Geologists are still unsure how they have been created. What do you think? We are currently in Canungra watching barrel racing which is being held at the showground where we are camped. Tomorrow I go to Southport to start a new job with Panedia as a Photographer / Retoucher / Geek. It is a small company so I imagine I will be doing a bit of everything. Great news! Has Karen got anything?